Got a spare bedroom that you don’t know what to do with? 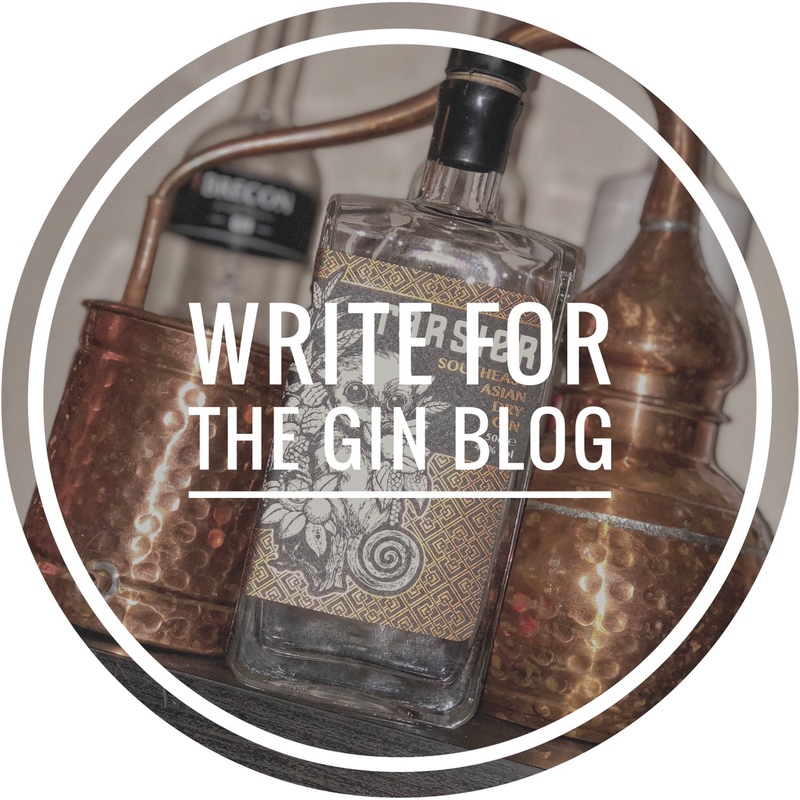 Well why not have a go a starting your own Gin distillery? That’s exactly what lifelong friends Tom Lindsey and Rory McKerrell did. Their new gin, Fifth Spire, is Lichfields first premium craft gin and it really is quite special. Tom and Rory have spent the last couple of years perfecting their recipe and the finished product is a lovely citrusy gin with fantastic peppery notes and a relaxed juniper backbone. This makes it quite an accessible gin but by no means reduces its appeal – it really is quite a versatile gin. It goes perfectly in a Gin and Tonic but also it’s a lovely sipping gin thanks to the citrus and warming peppery profile – quite an accomplishment for a new gin and a trait that will really make this gin stand out. We should also give a nod to the bottle design – it screams “Premium Product”. The shape of the bottle fits perfectly in your hand, and the decision to print directly on the bottle rather than go for a label is a really nice touch. We recently sat down with Tom to learn more about this exciting new gin. Well it all started a couple of years back when I started tinkering with gin recipes by infusing various botanicals in store bought vodka. This can work well enough but the resulting spirit is not as smooth as distilled gin due to tiny particles being present which are normally left behind by the still, and also the resulting spirit is straw coloured. I then started to read about some other guys out there setting up the tiniest of micro-distilleries and getting their products out there. It wasn’t long before I approached my good friend Rory and we got hold of the required licenses and started our own company called Greywood Distillery. We are currently seeing a massive increase in craft gins, what makes Fifth Spire unique? Our focus is on a luxurious and fresh citrus profile. A lot of the other gins out there have experimented with some rather unusual botanicals, with some incredible results I must add, but for our initial product release we honed in on a recipe that has a crisp classic gin taste but is bursting with fresh lemons, oranges, grapefruits, and more. To allow us to get this right we use a twin copper still setup, with one of them dedicated to distilling the fresh fruits nice and quickly to avoid stewing them. Can you describe Fifth Spire in three words? What is the best way to enjoy Fifth Spire gin? For the best serve, grab a Copa glass, don’t be shy with the ice, and use a decent tonic in a 2:1 ratio (tonic to gin). Our current favourite garnish is Seville orange peel, which is a variety known for its use in marmalade and is readily available in the shops between January and March. We have been using our large cash of peel we dried ourselves last season as it’s used in our gin recipe! It also works great with a small slice of ruby grapefruit for when that is not readily available. What was the idea behind calling it Fifth Spire gin? The name is a gentle nod to the town we grew up in with its five spires that pepper the skyline, all of which are visible from our micro-distillery. Other than Fifth Spire, what is your favourite gin? We have tried many great gins over the last 12 months but I think our shared favourite is Sacred’s classic London Dry Gin. From the moment the product is released we will be focusing on building a good sales base locally and serving that demand with all our efforts. Once we are comfortable with this level of production we shall start looking further afield and get the name out there. As for future products from our tiny distillery, you will have to wait and see! Fifth Spire will be joining us at the Lichfield Gin Festival which takes place on the 12th – if you have been lucky enough to get a ticket then you are in for a treat.